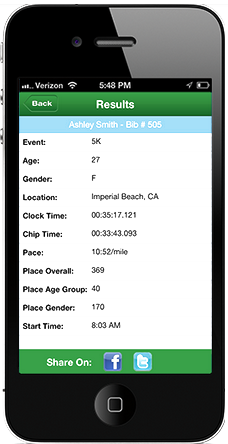 Thanks for your interest in the 6th annual Chick-fil-A Moo've It 5K! 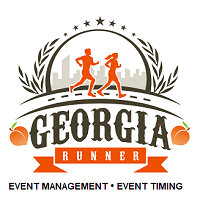 Our purpose is to bring the education and special needs communities together in spirited competition, and to raise funds for Special Olympics and Cherokee County Educational Foundation. 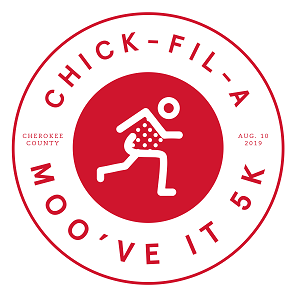 The Chick-fil-A Cherokee County Moo’ve it 5k has grown to become one of the largest road races in Cherokee County. 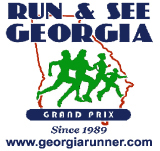 It is held in the beautiful Etowah River Park connecting to Heritage Park running along the Etowah River. The most spirited “cow” runner will win FREE Chick-fil-A for a year! 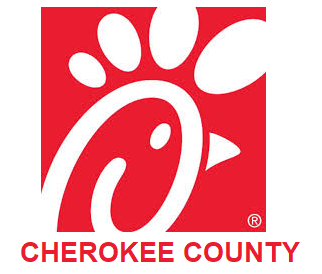 Cherokee County Educational Foundation and Cherokee County Special Olympics are the beneficiaries of the Chick-fil-A Moo've It 5K. Since 2014, the Chick-fil-A Moo've It 5K has proudly donated over $100,000 to the race beneficiaries. CCEF and Special Olympics both have missions of furthering education for all students in Cherokee County.